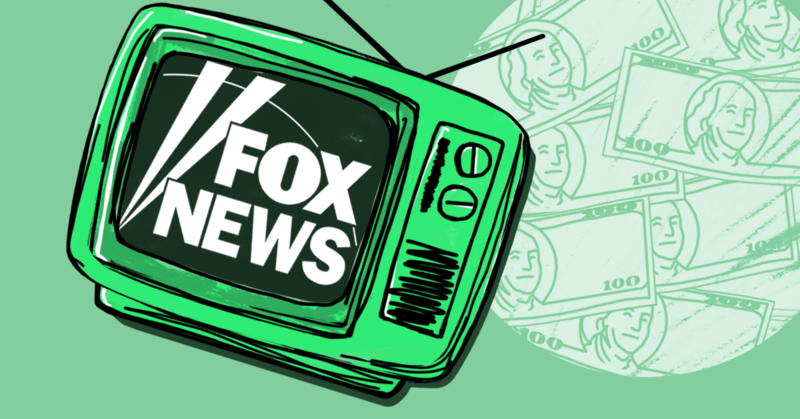 Following recent right-wing terrorist events with documented  connections  to Fox News , the media is starting to catch on . A number of leading commentators called for a boycott of all Fox News advertisers following these terrorist events. “The most effective thing Americans can do is boycott companies that advertise on Fox,” said Edward Luce, the U.S. national editor of the Financial Times. Right-wing columnist Max Boot called for companies to "boycott Fox News until they pull back from the hate."